Please come & Worship with us! 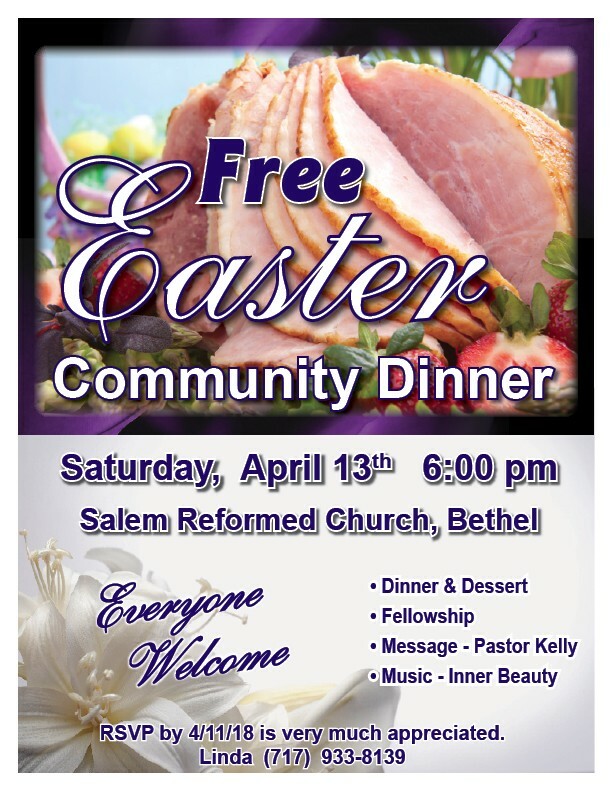 Copyright © 2019 Salem Reformed Church Bethel,Pa . All Rights Reserved.